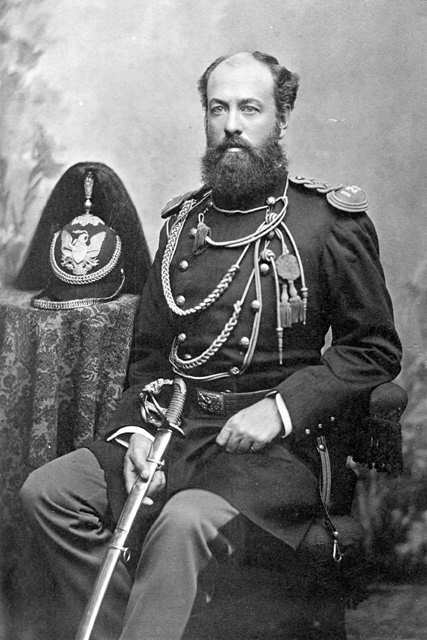 Fayette Washington Roe, Lieutenant Colonel, United States Army. Regimental Adjutant, Aide-de-Camp. Captain in the line, Lieutenant Colonel in the Staff, United States Volunteers. 1850-1916. Married Frances Mack. Frances Roe wrote Army Letters from an Officer’s Wife (1909) a detailed description of life in the frontier army. 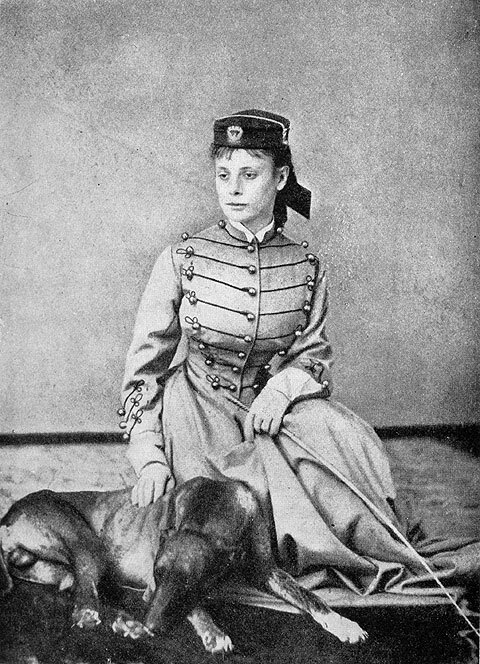 Frances M. A. Roe wearing her husband’s West Point coatee, pictured with their dog. Fayette Washington ROE - Admitted November 11, 1890 - Died September 28, 1916. Captain, U.S. Army (Retired). 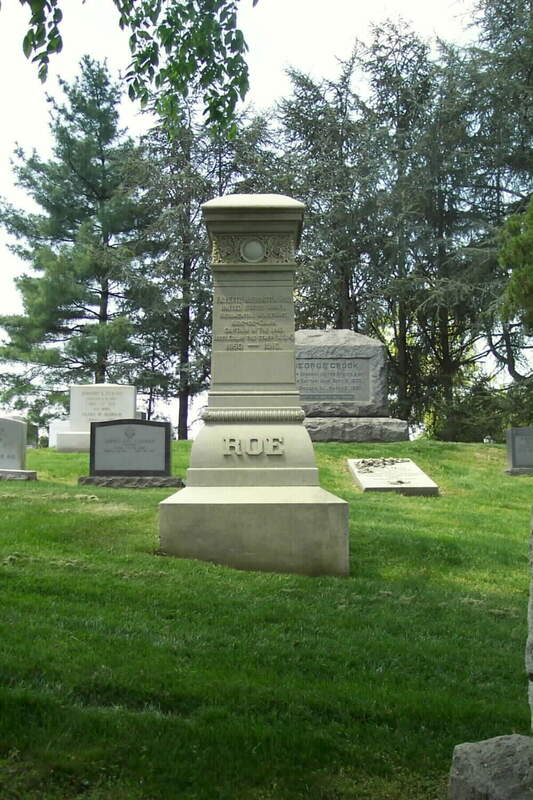 Great-grandson of John ROE (1754-1831); Minute-man, New York Line and Quartermaster, First Regiment Suffolk County Militia, Colonel William FLOYD. December 4, 1871: Second Lieut. Fayette W. Roe, of the Twenty-fourth Infantry, to the Third Infantry, August 4, 1871.